This Morning NASA launched the first satellite designed and fabricated by San Antonio-based Southwest Research Institute. When the Orbital ATK l-1011 “Stargazer” released a Pegasus XL rocket this morning it took a big step in the field of hurricane analysis scientists say. 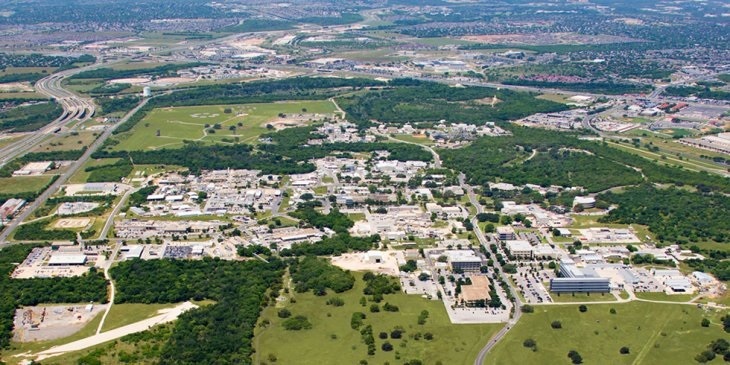 It also marked the beginning of a new field for San Antonio-based Southwest Research Institute, who built the eight micro-satellites that made up todays payload. Southwest Research is bidding on 22 more small satellite projects. Small satellites make up anything from 10 kilograms to 250 kilograms in weight. 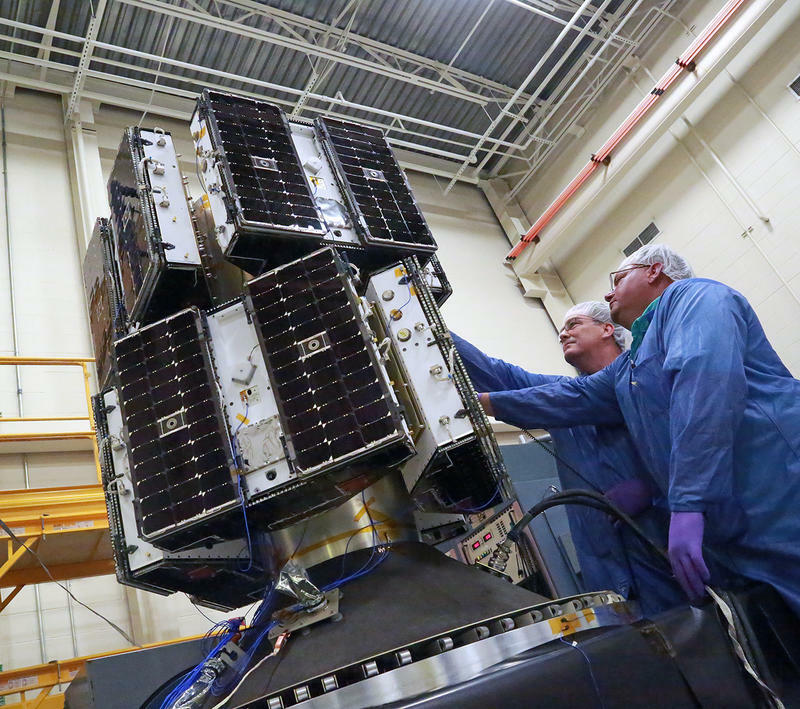 They won’t be building traditional satellite projects in the near future, but ones more akin to today’s CYGNSS launch, which were in the 60 pound range. All eight satellites that made up CYGNSS along with the launch cost $150 million. By comparison the GOES-R mission that launched last month was a billion dollars just for the one traditional space satellite, which was the size of a couple of cars. McLelland says small satellites are the future of the industry. McLelland believes SwRI’s expertise in space systems will allow them to make a mark in small satellites especially in the medium-earth orbit field where high radiation rules out off-the-shelf solutions. SwRI can manufacture those solutions where others might not have the knowledge. SwRI will next build a cubesat, or a even smaller satellite, for the National Science Foundation. It is called the CuSP, launches in two years, and will measure solar particles.